Are you creative, driven, full of ideas? Are you curious and ready to use those ideas to tackle big business problems? ruckus Digital is a fiercely independent Canadian digital marketing communications agency. We’re especially motivated by agile, creative and edgy thinking and work best when tackling the unconventional. We play hard and we work hard, which is why we were named IABC/Toronto boutique digital agency of the year! We are looking for an Intern Coordinator, Content and Creative. Is that you? This junior-level role will have you working with our Account Director, Creative Director, and creative team to ideate and develop groundbreaking creative ideas across a wide range of media such as social media platforms, video, digital ads, and more. 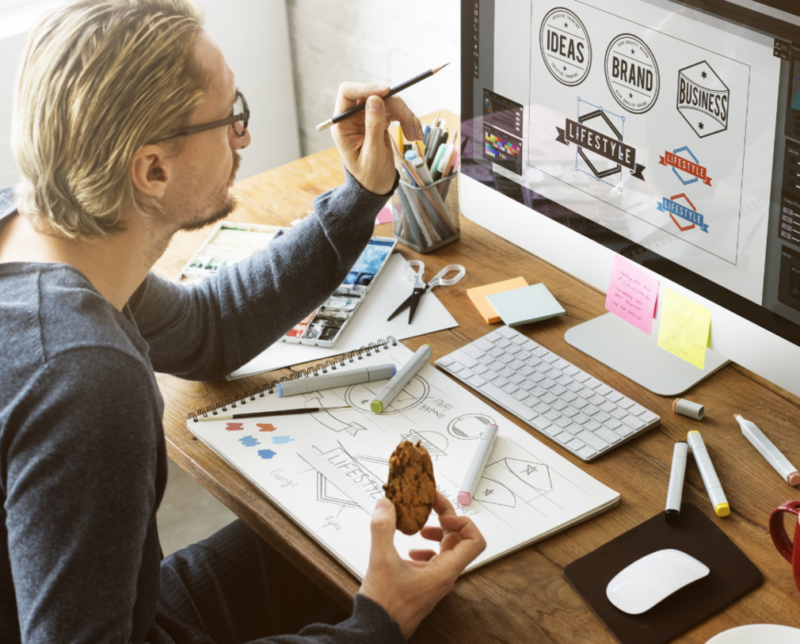 As the Intern, you will be expected to take control of the development and production of your ideas from pen (or pencil) to finished product, ensuring that the work meets a high standard of conceptual creativity, and art direction. You will also be expected to work with our internal design team and vendors to oversee projects. We want to meet great people who are interested in working in a start-up environment where culture matters and curiosity is valued. TORONTO – November 29, 2018 – Delivering clients integrated thinking, strategy, execution and measurement is a promise APEX PR and its digital agency, ruckus, do not take lightly. The talent and effectiveness of its people are the foundation of this promise. ruckus is pleased to announce two hires that enhance its creative and digital offering. 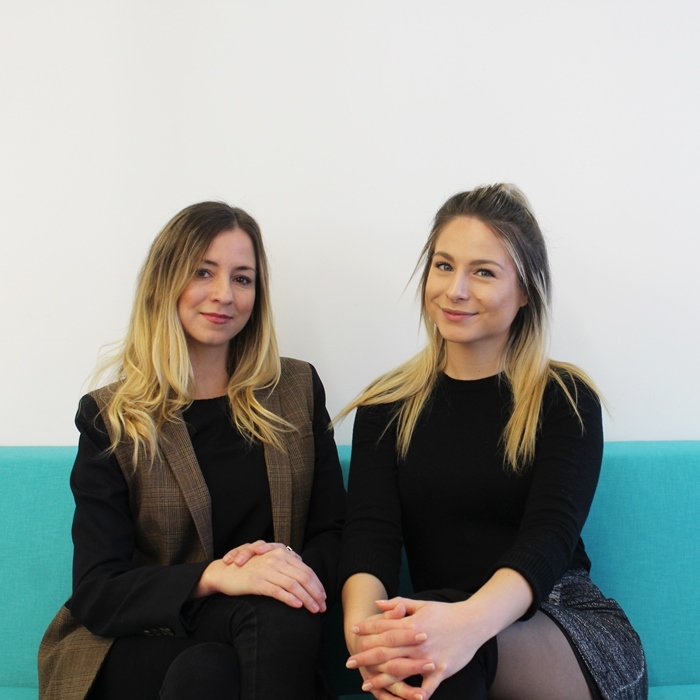 Ella Singleton joins as Director, Creative Strategies and Nicole Pomeroy joins as Senior Integrated Media Strategist. Ella’s role will focus on senior creative counsel and leadership, and she will also support new business growth. Ella brings more than 15 years of experience in creative, design and agency roles with a diverse background in traditional advertising including TV and OOH, brand strategy development, digital marketing and public relations. She most recently worked at Colour, amplifying the firm’s cannabis credentials for Aurora Cannabis, as well at Proof Inc on brands such as Red Cross, SodaStream, Grand & Toy and Catelli. Nicole adds bench strength to the firm’s strategy team, providing paid and earned digital expertise and counsel. 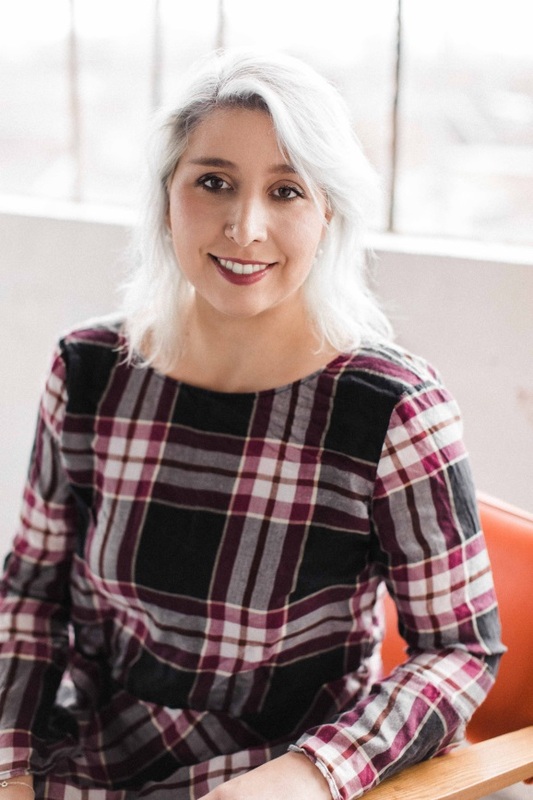 Nicole brings experience in digital strategy, campaign execution, data analysis, influencer marketing and SEO optimization from her work on Realtor.ca, PWL Capital, Buffer Festival and Tito’s Handmade Vodka. A fiercely independent agency duo, APEX Public Relations and ruckus Digital (our agency within an agency) are comprised of experienced, smart, unconventionally minded creative communicators. The foundation of our success is our unwavering passion for our people, our purpose and our clients. In that order. The priority we put on our people allows us to consistently attract and retain a collective of diverse story makers, storytellers, strategists, data scientists, writers, filmmakers and social media experts. Our impressive track record with powerhouse brands and companies stems from our highly effective staff, but also our innate ability to adapt and respond to the constant evolution of the communications industry. We perpetually innovate and re-imagine ensuring the best possible result for our clients. Our sweet spot lives at the intersection of people, brands and technology. And our life’s work is dedicated to partnering with innovative companies in consumer brand marketing, technology, corporate, B2B and issues/reputation management sectors to tell their stories, engage their audiences and drive their business. For more on our story, visit us at www.apexpr.com and www.ruckusdigital.ca. Ruckus Digital is looking for a Director, Social Creative based in Toronto to be part of the creative and design team leading the concepting and the execution of best in class content for a number of major clients across a wide variety of segments, as well as new business initiatives. The Director, Social Creative will exude a creative vision and strong point of view, working collaboratively with the creative team, concepting the best ideas, delivering top-notch execution. The Director, Social Creative will roll up their sleeves, function collaboratively in a fast-paced environment and constantly test, optimize and elevate the work created. As well as being a strong conceptual creative, the Director, Social Creative will have a multi-faceted visual background and be able to ‘get’ the various client and ruckus Digital aesthetic and be able to integrate this into all branded content executions: photography, video, experiential, social assets. The Director, Social Creative will work closely with the various inter-disciplinary teams at both ruckus Digital and APEX PR, our sister agency, have a great external creative contact list and know how to establish meaningful and fruitful working relationships with other teams. Critically, to be successful in this role, the Director, Social Creative will need to be a team player, have a creative vision, be passionate about social platforms/channels/formats and proud of the work and content delivered at each stage of the process: from concept to execution. The Director Social Creative will need to have endless ideas and positivity, a can-do attitude and believe that there is a creative solution for every problem thrown their way. You are the day to day social creative on the project, reporting to the VP and alongside a creative team. You work simultaneously on several brands but treat each brand uniquely and create strong consistent stories/concepts for each. You have the ability to manage the budgets and interdisciplinary account teams on sizable pieces of business. Open to sharing ideas and accepting constructive feedback. This junior-level role will have you working with our Vice President, Creative and Design to ideate and develop groundbreaking creative ideas across a wide range of media such as social media platforms, video, digital ads, and more. As the Intern Coordinator, Content and Creative, you will be expected to take control of the development and production of your ideas from pen and paper to finished product, ensuring that the work meets a high standard of visuals and design. You will also be expected to work with our internal design team and vendors to oversee projects. We want to meet great people who are interested in working in a start-up environment where culture matters and curiosity is valued. Send your resume to: info@ruckusdigital.ca. ACCOMMODATIONS: ruckus welcomes and encourages applications from people with disabilities. Accommodations are available on request for candidates taking part in all aspects of the selection process. If you require accommodation to participate in this recruitment, please contact info@ruckusdigital.ca. ruckus Digital is looking for a detail-oriented, hands-on Digital Intern Coordinator to join our team. This role will work directly with our Vice Presidents, to help build and actively cultivate online communities of consumers across multiple social media channels. 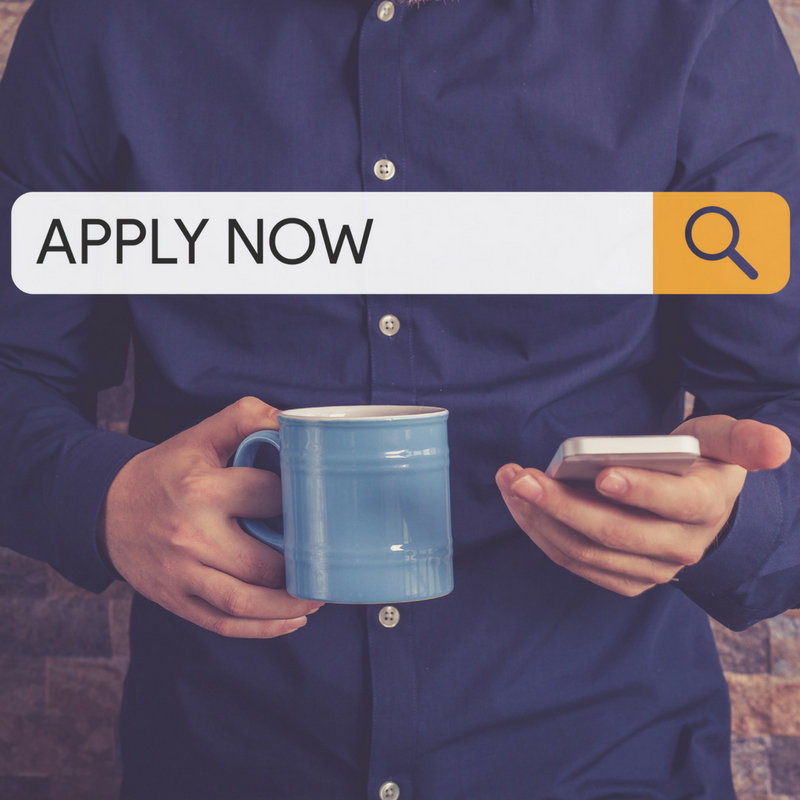 The ideal candidate must have a strong understanding of social media, the role digital plays, community building, analytics, and excellent writing skills. Additionally, the candidate should appreciate and consider the impact that technology, culture, business trends, brand, and user behaviours have on a business and its audiences. Understanding of the social media universe, including experience with YouTube, Facebook, Twitter, Instagram, Snapchat, Pinterest, Tumblr, Google+, WordPress, etc. “New York” breathing down your neck, this might be the place for you. Account Director will work with clients in both the Consumer marketing and Corporate sector. passion for digital and social media is infectious. builds. You’re organized and you routinely adapt to new conditions, assignments and deadlines. • Grow ruckus’ paid business with both new and existing clients. • Collaborate with creative teams on concept and campaign development. industry contacts and participating in relevant professional organizations. • Develop a solid understanding of clients’ business to provide sound strategic counsel. • Ensure seamless integration between digital activities and other program elements. experience from a digital, PR, marketing or advertising agency. and social media programs for clients. as a daily client contact, as well as develop and execute plans to meet client goals. brand building, community engagement, etc. • Amazing writing and presentation skills. 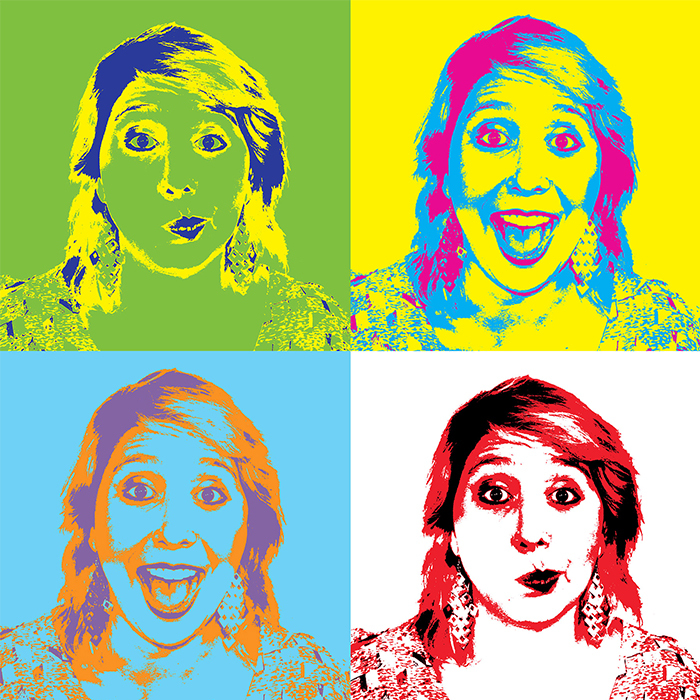 Vanessa Cuartas is ruckus Digital’s newest team member, joining our design shop. Florida native, Vanessa attended the University of Central Florida and graduated with a Bachelor of Arts, majoring in graphic design. Following her undergrad, she attended the Miami Ad School for Advertising. Here’s what she had to say about her role. 2. What’s the coolest thing you’re working on right now? 3. Who in the agency would you most like to swap places with for a day? 4. How do you get out of a creative rut? 5. What is the most important piece of advice you could give for someone starting a career in graphic design? 6. What’s the most important lesson you’ve learned in the last year? Need some creative inspiration for your communications? Drop us a line. 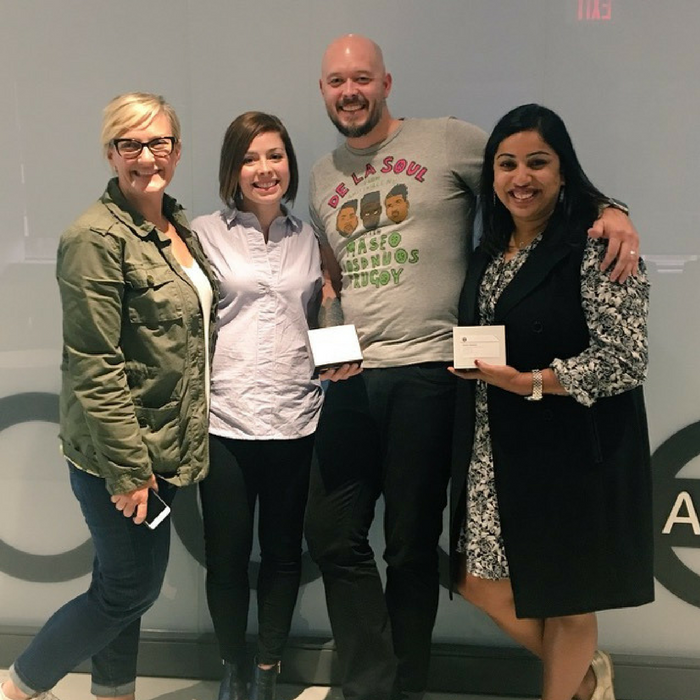 Toronto, October 26, 2017 – Following another strong year of multi-channel programming for its diverse set of clients, APEX PR and ruckus Digital today announced the promotion of four key senior practitioners into integrated communications roles for consumer, corporate B2B and design. Jennifer Stein, a 10-year veteran of APEX PR and one of the forces behind Walmart’s soon to be released branded content web series, Upstairs Amy, becomes the senior vice president of integrated consumer marketing. Anne Locke, a brand strategist with more than a decade of experience, becomes vice president of integrated communications on the consumer team. And Rohini Mukherji, who exemplifies client business acumen in her approach to client relationships, has been named vice president integrated communications on corporate B2B. Also effective immediately, ruckus Digital Director, Gary Edgar, brings his creative acumen to the new role of vice president creative and design services. “As a full service PR and digital agency, counselling clients in consumer brand marketing, corporate and B2B communications and reputation management, we have experienced significant growth bringing comprehensive integrated communications strategies to our clients across media, influencers, social, stakeholders and internal channels. It’s been the deep strategic acumen of our senior team that has fueled this innovative programming and growth, resulting in their well-earned promotions,” said Linda Andross, co-managing partner, APEX Public Relations and ruckus Digital. In the last two years alone, approximately 85 per cent of the agency’s long standing and new clients have amplified sophisticated brand strategies across multiple channels and with diverse target audiences and influencers. The impact of such comprehensive and coherent programming has been a marked boost in meeting and exceeding qualitative and quantitative client objectives. What’s the story with Upstairs Amy? From the producers of global phenomenon Carmilla, Upstairs Amy is a scripted comedy that will also feature real-life digital influencers curated by APEX Public Relations. The grass is always greener on the other side – or, in Amy Zhang’s case, on another floor. ruckus Digital knows brands need storytelling and relatable characters that resonate with their target audiences. 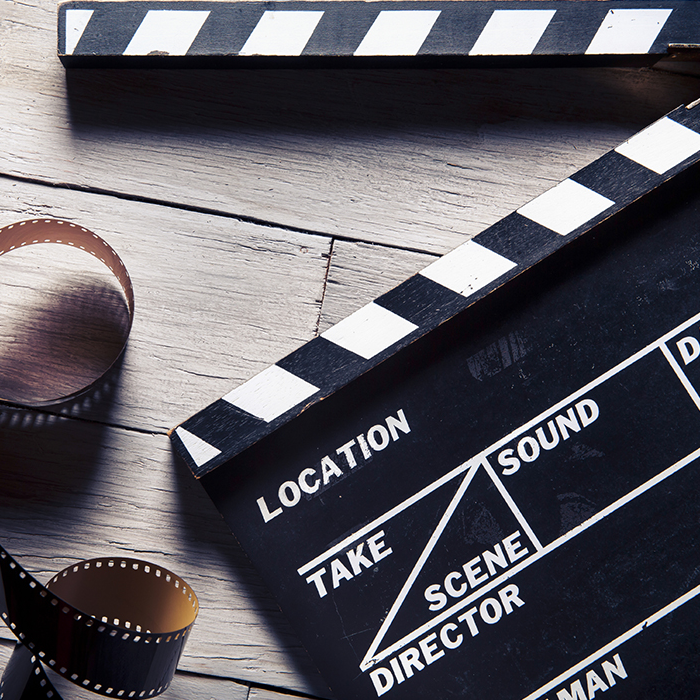 Before, commercials were the standard way of serving content to consumers. 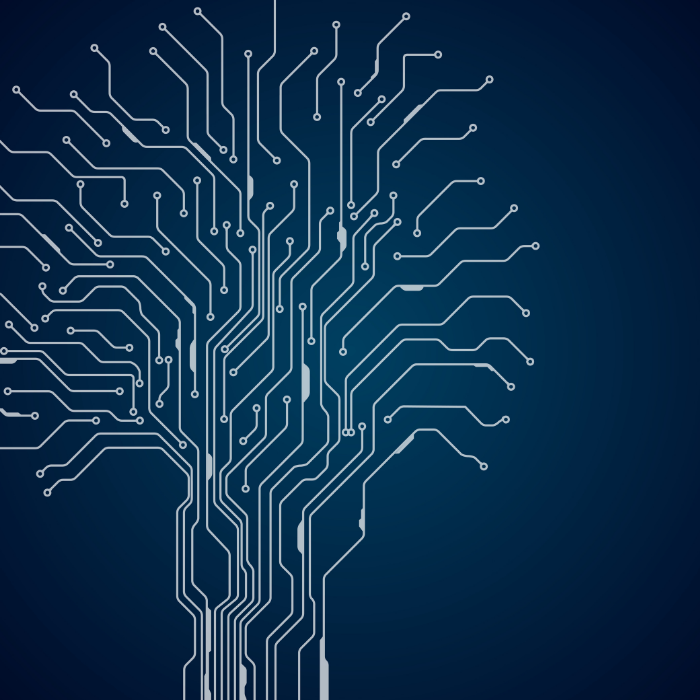 Now, consumers are in control – they decide when and how to interact with brands. This is why we are so excited to be working with Kin Community and their talented group of influencers, whose participation in-show will extend to their own channels and beyond. The influencers will be posting weekly content on their own channels relating to each week’s episode. ruckus Digital will lead the development on media buying and social content for the series. The series is scheduled to launch in November 2017 on a dedicated Upstairs Amy YouTube channel. APEX Public Relations/ruckus Digital announces that it has joined the Branded Content Marketing Association (BCMA), the global regulating body for marketing professionals producing branded content. Becoming part of the BCMA will provide APEX/ruckus with the latest industry insights. APEX/ruckus will also have access to the BCMA’s new Content Monitor system, a vital tool that provides PR and social agencies with knowledge to help them remain at the forefront of the industry, including data on how to optimize a program’s ROI. “Our membership solidifies our passion for producing engaging content for audiences across a variety of platforms. 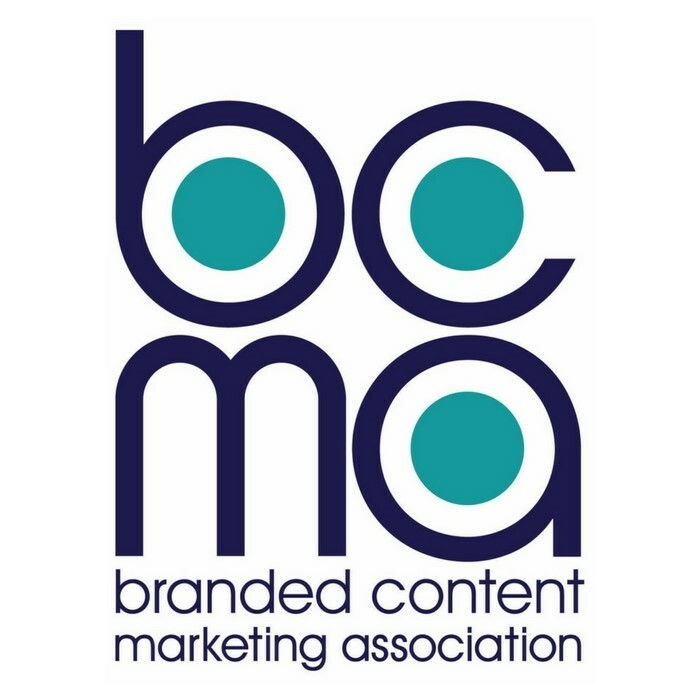 The BCMA has an outstanding reputation within the branded content industry and we are delighted to join them as a member,” notes Jennifer Stein, vice president, integrated communications at APEX. APEX/ruckus digital is an award-winning, full-service agency, tackling a variety of topics from social and issues management to fashion and lifestyle. An industry-leader for almost two decades, with an impressive roster of corporate and consumer clients like Walmart, Planet Fitness, New Balance, Levi’s and RSA. Read “Branded content group touches down in Canada” in Media in Canada (September 12, 2017).